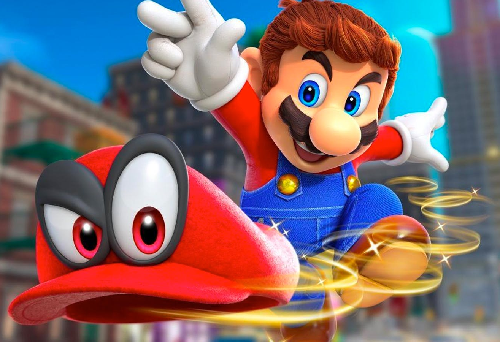 If all goes as planned, then Nintendo and Illumination Entertainment will get an animated adaptation of the popular Super Mario Bros. video game series to the big screen sometime in 2022. Should everything work out, the Super Mario movie will hit the big screen around four years from now, in 2022. 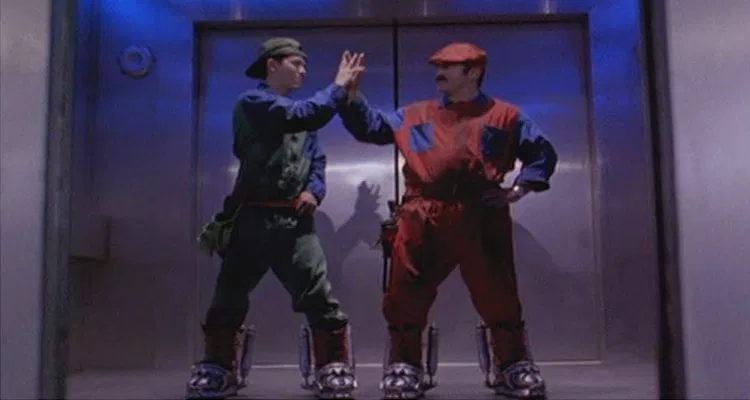 Even though video game adaptations haven’t been all that well-received in Hollywood since Disney’s Super Mario Bros. hit theaters in 1993, the means by which these kind of movies are made have changed substantially in the decades since then, and it won’t be hard to imagine that the new take on the franchise will be a lot more faithful this time around. Plus, with animation, the character designs can be close to the kinds of models used in the video games themselves, so there’s no need for creepy-looking pinheaded Goombas like what the first go went with. Here’s hoping that we can finally get a high-profile video game movie that can finally knock it out of the park. The untitled Super Mario movie is in development between Nintendo and Illumination.